Wishing you an exciting 2017 that’s full of love, adventures, and great memories! Remember, it’s not always what the world holds for you, but it’s what you bring to it. Also, I want to take this opportunity to say thank you to each and every single one of you who participated in my Zoya Enchanted Collection worldwide giveaway! 🙂 It ended on December 31, 2016. 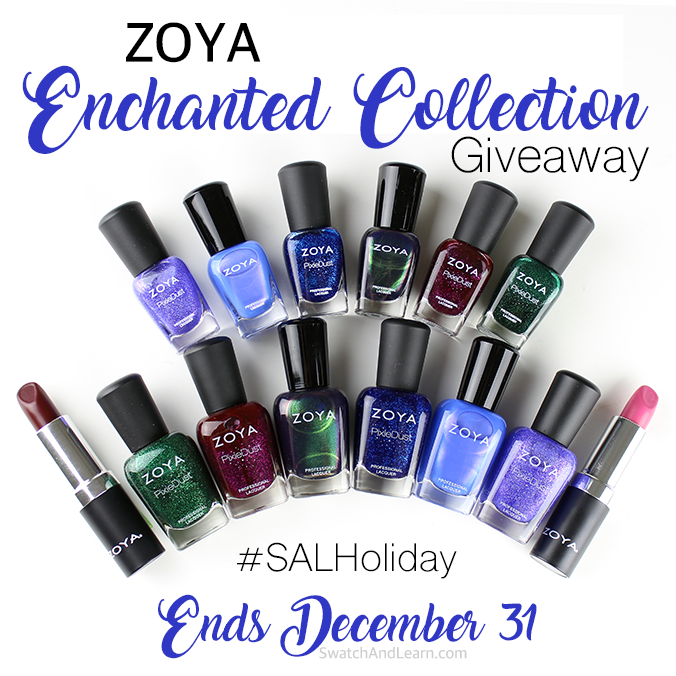 As stated in the blog post with the giveaway details, I will be announcing the three Zoya Enchanted Collection winners on January 2 or January 3, 2017. Stay tuned, and good luck, everyone! 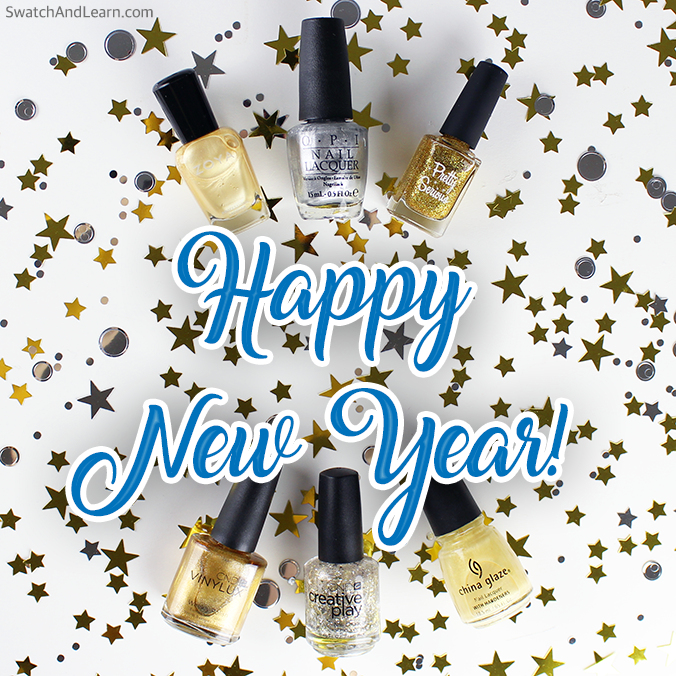 This entry was posted in Blog News, Quick Look and tagged China Glaze, CND, OPI, Pretty Serious, Zoya on January 1, 2017 by Mary S..
As another year draws to a close, it’s a time of reflection about the accomplishments and challenges that punctuated 2016. Thank you for joining me on my blogging journey since 2010! I look forward to sharing more swatches, reviews, and sprinklings of humour in the coming year. I’m excited to plan new goals for 2017 and to see where the ongoing adventure goes! Because of the support and encouragement from readers like you, I am happy to say that a lot of my blogging dreams have come true in ways that I never imagined! Thank you so much for visiting and for leaving comments. If you’re addicted to Instagram like I am, you no doubt have seen the trend of posting the #2016BestNine collage, which depicts an Instagram user’s nine most-popular images based on the number of likes. Above is the collage generated by the 2016 Best Nine website, which shows my most-liked images on Instagram. I am so honoured that, in 2016, I received 59,935 likes on my Instagram! It really floors me, and I’m so pleased that you have been enjoying my photos! 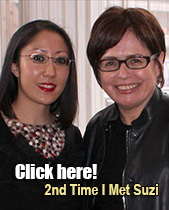 In this post, check out the links. They’ll lead you to the reviews and/or swatches that I published on here earlier, in case you want more information and details about a certain nail polish. Reminder: Today’s the last day to enter my worldwide giveaway! 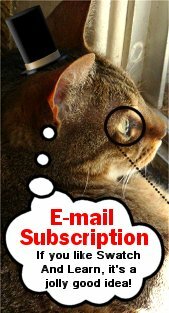 This entry was posted in Blog News, Fragrance Reviews, Nail Polish Swatches & Reviews, Product Reviews and tagged Essie, OPI, Pretty Serious Cosmetics, Smith & Cult, The Body Shop, Zoya on December 31, 2016 by Mary S.. If you’re a fan of classic films from the 60s, romantic comedies, and iconic stars like Audrey Hepburn like I am, you’ll be squealing for nail joy because the OPI Breakfast at Tiffany’s Collection is the latest must-anticipated holiday launch! With the gift-giving season around the corner, I’ve swatched 12 shades from the collection to help you decide which might make good stocking stuffers for the special nail junkies on your list. I’ve also included the official press release, in case you want to read the colour story behind the polishes. 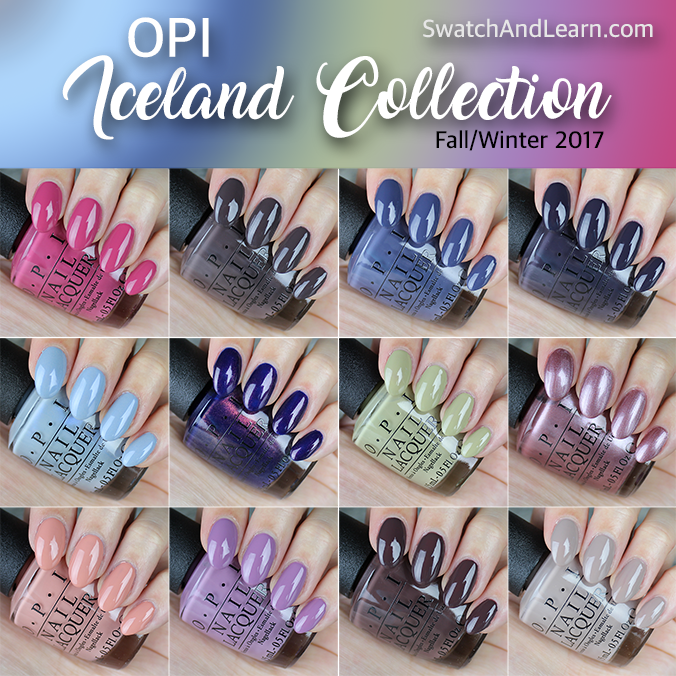 This entry was posted in Nail Polish Swatches & Reviews, Product Reviews, Quick Look and tagged OPI on November 21, 2016 by Mary S..
OPI Suzi – The First Lady of Nails from the Washington DC Collection is a polarizing geese-poop green. You’ll either love it (like I do), or you’ll think that it’s one of those fugly shades. 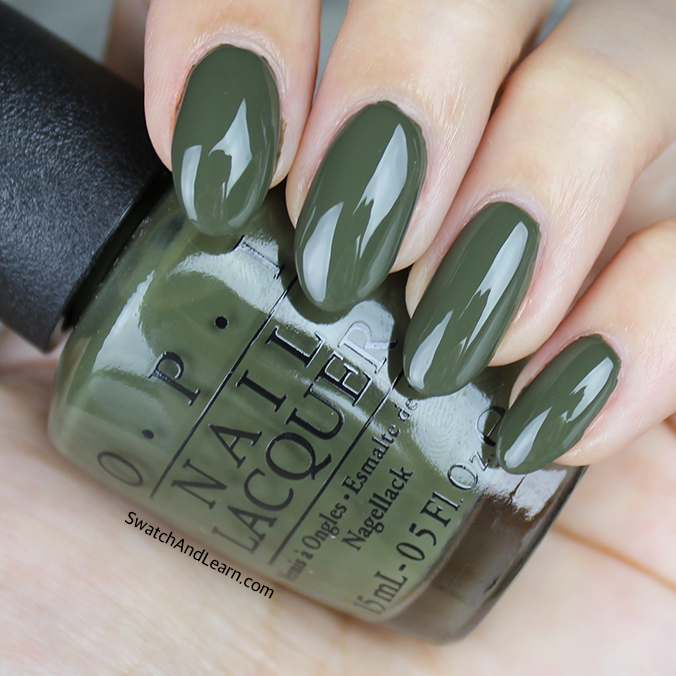 Earthy greens like OPI Suzi – The First Lady of Nails is a comfort colour in my manicure repertoire. This is totally a “me” hue, and I’m never at a loss when it comes to pairing it with anything in my wardrobe. With understated elegance, this olive green commands attention without being flashy, and that’s why I’m drawn to it. It expresses mature sentiment while still offering a youthful twist. This dichotomy intrigues me in nail polish and in general. This entry was posted in Nail Polish Swatches & Reviews, Product Reviews and tagged OPI on November 17, 2016 by Mary S..
OPI Never a Dulles Moment from the Washington DC Collection is the kind of yellow that would make a canary shake its tail feathers while cocking its head to one side to look thoughtful! Many people shy away from wearing yellow on their nails for fear of looking like they’ve been struck with a severe case of jaundice, but I urge everyone to try it a few times. Once you find the one with the right undertone, it’ll add that boost of ‘cheer’ that turns your half-empty glass into one that’s half-full. This entry was posted in Nail Polish Swatches & Reviews, Product Reviews and tagged OPI on August 31, 2016 by Mary S..
Like pumpkin pies and spiced lattes, OPI Yank My Doodle from the Washington DC Collection is sending strong fall vibes! Advertised as a tawny copper, this creme nail polish features a name that will make the 12-year-old in you giggle. However, there’s nothing funny about the colour. It’s sophisticated and a departure from many of the hues that I’ve highlighted on the blog before, which is why I’m especially excited to do this review! This colour is probably one that falls into the ‘granny chic’ category. What can I say? Grannies have good taste! This entry was posted in Nail Polish Swatches & Reviews, Product Reviews and tagged OPI on August 29, 2016 by Mary S..